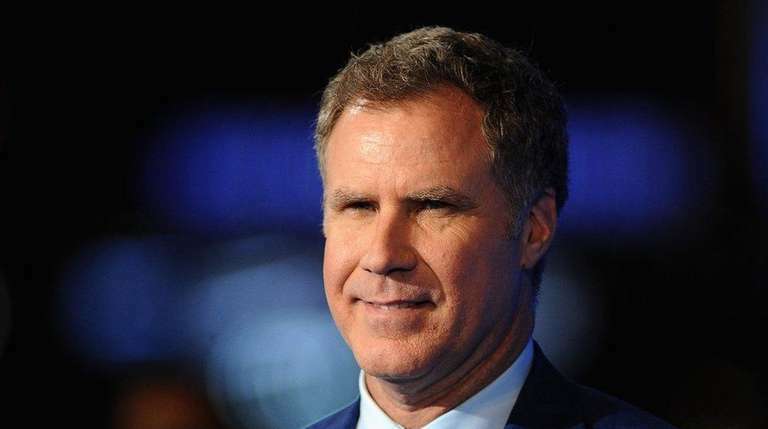 Comedian Will Ferrell is set to star as Ronald Reagan in a political satire about a White House intern helping the president as he faces senility. The trade magazine said Ferrell will produce “Reagan” through his company Gary Sanchez Productions. No director or other cast is yet attached. The Black List held a live reading of the script in March, featuring Nathan Fillion, Lena Dunham, James Brolin as Reagan and John Cho as the intern. In related political-film news, National Security Counselor whistleblower Edward Snowden, 32, tweeted in response to Wednesday’s release of the first full trailer for director Oliver Stone’s biographical drama “Snowden,” starring Joseph Gordon-Levitt and Shailene Woodley. “For two minutes and thirty nine seconds, everybody at NSA just stopped working,” he wrote. The trailer at Open Road Films’ YouTube page has been viewed more than 2.6 million times as of 10 a.m. Thursday. “Snowden” is scheduled for release Sept. 16. The first teaser trailer went online July 1.